‘THE KISS’ -A POEM BY ROBERT GRAVES ! 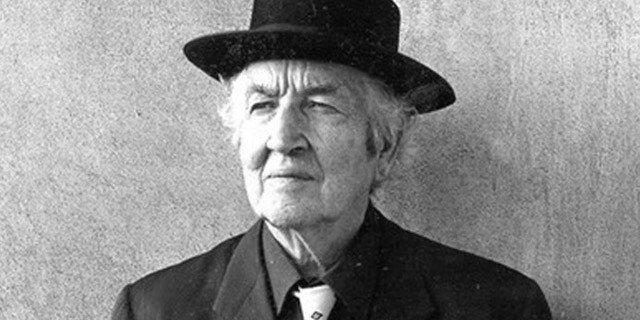 ‘THE KISS’ -A POEM BY ROBERT GRAVES !. July 25, 2014 July 25, 2014 MRITYUNJAY JHA ART/LITERATURE, POETRY AND VERSE, POPULAR PERSONALITY. July 19, 2014 July 19, 2014 MRITYUNJAY JHA ART AND ARTISTS/LITERATURE, POETRY AND VERSE, POPULAR PERSONALITY. ‘DELAY’ — A POEM BY ELIZABETH JENNINGS ! July 19, 2014 MRITYUNJAY JHA ART AND ARTISTS/LITERATURE, POETRY AND VERSE, POPULAR PERSONALITY. ‘DELAY’ : A POEM BY ELIZABETH JENNINGS ! 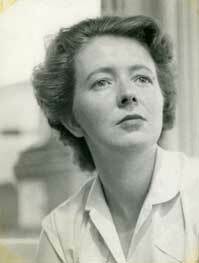 ‘DELAY’ : A POEM BY ELIZABETH JENNINGS !. July 18, 2014 July 18, 2014 MRITYUNJAY JHA CELEBRITY, PHILOSOPHY, POPULAR PERSONALITY. TEN NELSON MANDELA QUOTES ON HIS 96th BIRTHDAY ! 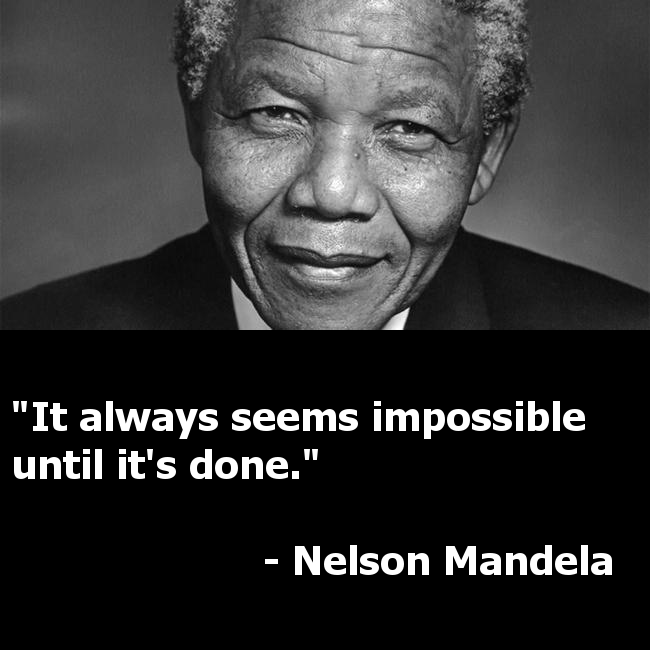 Today Marks The 96th Birthday of Mr. Nelson Mandela And It Will Be Great To Relish His Quotes ! NADINE GORDIMER,THE NOBEL PRIZE WINNING SOUTH AFRICAN AUTHOR,DIES! NADINE GORDIMER,THE NOBEL PRIZE WINNING SOUTH AFRICAN AUTHOR,DIES!. NADINE GORDIMER,The Nobel Prize Winning South African Author,Has Died !She Was 90!Her Family Said She Died Peacefully In Her Sleep On Sunday !She Is Survived By Her Son And Daughter And Their Families! 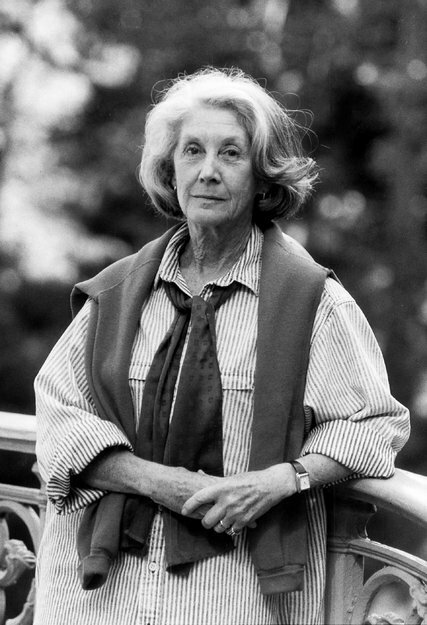 A Chronicler of The Apartheid Era of South Africa,Nadine Gordimer Represented What Is Called A ‘White Sensibility’ In The Literary Tradition of South Africa In Particular And In Post-Modern World Literature In General ! Author of Over A Two Dozen Books Including 15 Novels,Gordimer Successfully Presented The Oppressive White Minority Regime In A Black Majority Society! REST IN PEACE,NADINE GORDIMER ! RAIN IN SUMMER ! (a poem).